Codename Kingdoms is not coming soon. 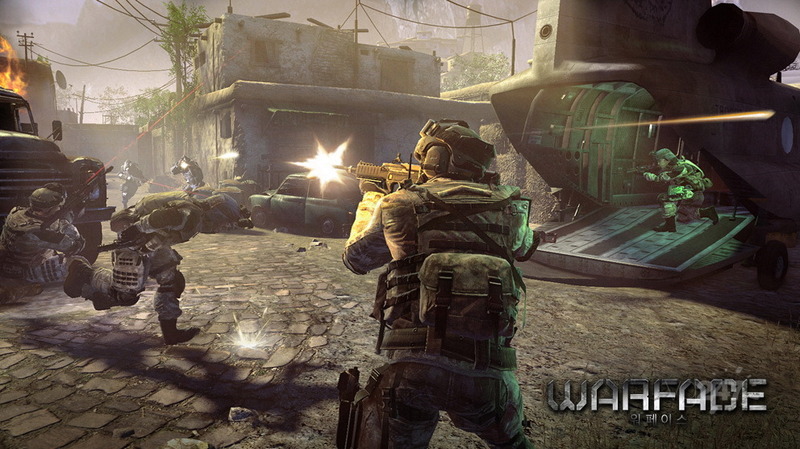 Crytek’s new game is Warface! 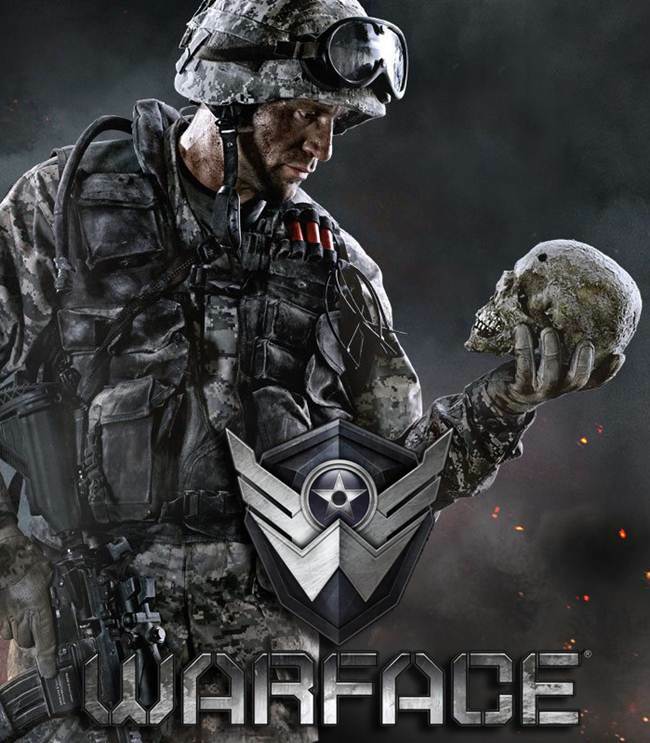 Absolutely nothing is known right now apart from the fact that the game got an reveal in Korea today. If you’re Korean, this website’s reveal will make sense to you. 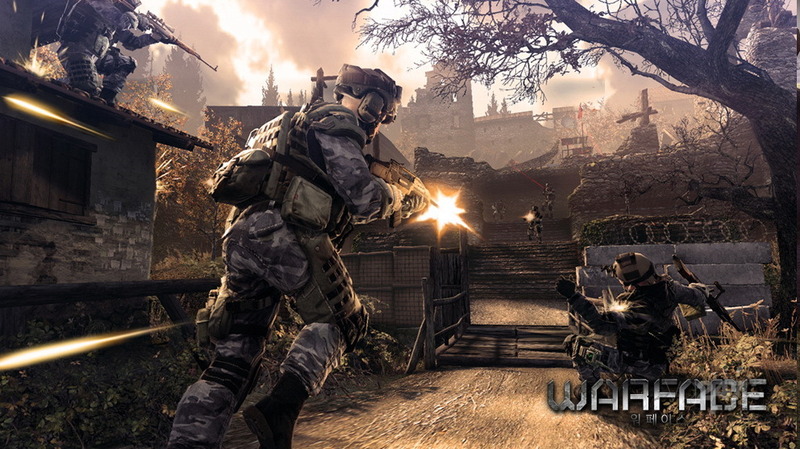 We have got two screens from the game as of now but expect a full blown post soon.